Easy Peasy! 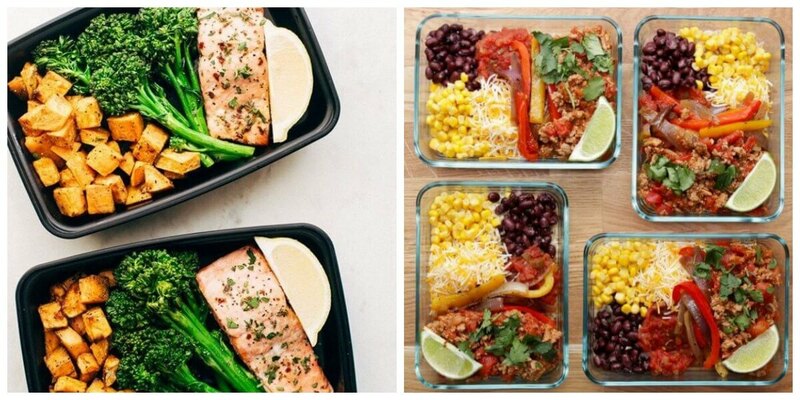 Plan your week in meals out with these awesomely delicious recipes! New Target Match Ups that will Help You Save Big – Starting 2/26!